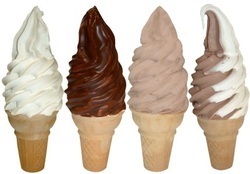 Come visit Woody's Ice Cream for your favorite sundaes, milkshakes, cones and other Woody's classics. The shop features locally-inspired paintings, seating for almost 50 customer's inside, and a spacious deck outside with plenty of picnic tables. We are still dog friendly and now in the heart of Old Town City of Fairfax! Come out and enjoy our covered patio this summer! right across from the park. 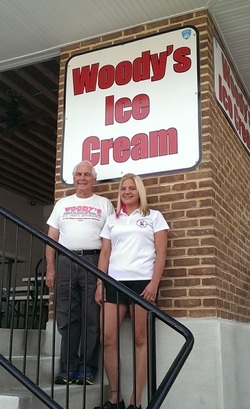 Woody's Ice Cream is locally sourced from Cloverland Family Farms and Great Falls Ice Cream. Woody's Ice Cream Has All Your Favorite Treats!